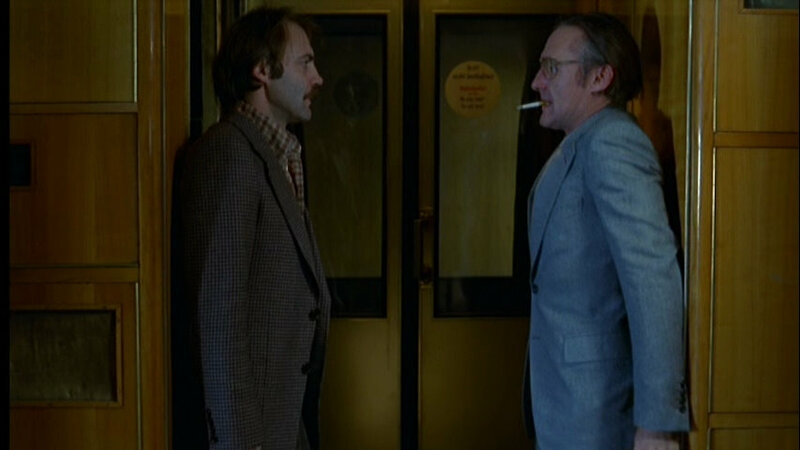 Wim Wenders (Pina) pays loving homage to rough-and-tumble Hollywood film noir drama with 1977’s The American Friend, a loose adaptation of Patricia Highsmith’s novel Ripley’s Game. Dennis Hopper (Easy Rider) oozes quirky menace as an amoral American art dealer who entangles a terminally ill German everyman, played by Bruno Ganz (Age of Uprising: The Legend of Michael Kohlhaas), in a seedy criminal underworld as revenge for a personal slight—but when the two become embroiled in an ever-deepening murder plot, they form an unlikely bond. Filmed on location in Hamburg and Paris, with some scenes shot in grimy, late-seventies New York City, Wenders’s international breakout is a stripped-down crime story that mixes West German and American film flavors, and it features cameos by filmmakers Jean Eustache (The Mother and the Whore), Samuel Fuller (The Naked Kiss), and Nicholas Ray (Bigger Than Life).